It’s been a while since we’ve heard anything coming from them since March, but Crucial recently revamped their memory lineup with a completely new logo and heat spreader designs. Frequencies range from DD2-800MHz to DDR3-2133MHz with various densities for each module. 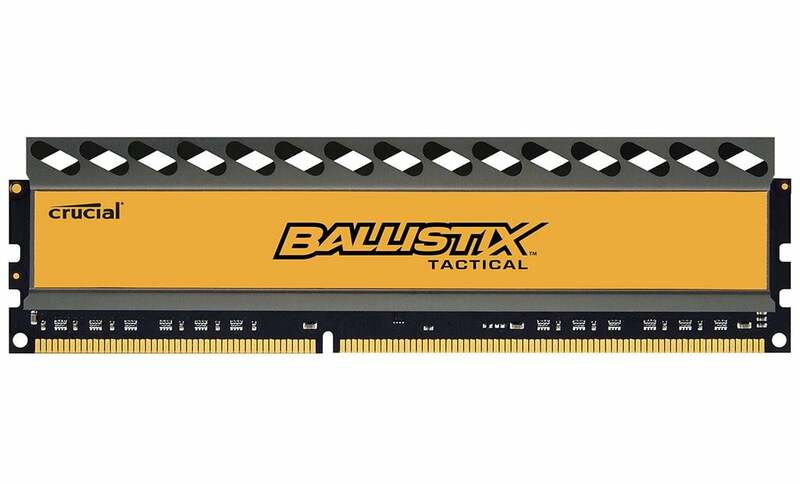 Their Ballistix Tactical line is tailored for gamers and enthusiasts alike offering low latencies and faster speeds. Not only did they take reliability and performance into consideration, but also great style as well. The modules sport a signature black PCB and new heat spreaders with improved thermal dissipation. 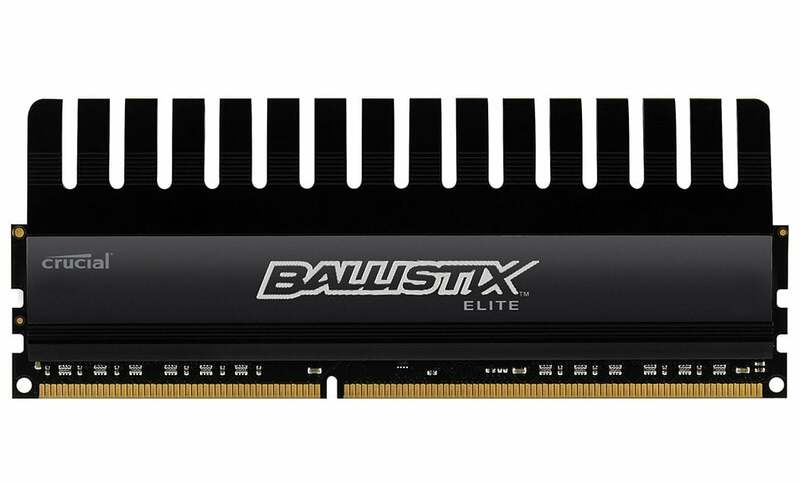 On the other hand, we have the Ballistix Elite series aimed at extreme power users with the product spec’d for compatibility with the latest platforms. They also bear advanced timings and speeds, on-board thermal sensors, and gone through a brand new heat spreader treatment as well. Expect these to hit shelves as early as September this year.